Long before the planting season, it is essential to plan ahead to prepare the beds, select and arrange plants, start seeds, plan subsequent planting through the growing season, and harvest productively. This talk will also cover organic gardening methods, strategies for specific conditions, sustainability practices for optimal water usage, and much more. In this lecture, we will describe herb plants, their uses and how to grow them. Some herbs are grown as edible, others as therapeutic and some for their fragrance. Basil, dill, chives, oregano, mint and marigolds are just a few of the many we will discuss that are suitable for Long Island. Gardening with herbs is fun, easy and useful. This lecture will look at how the home gardener can incorporate sustainable gardening practices in their own home gardening. It will incorporate the topics of the advanced lecture that covers Sustainable Home Landscape practices including: Lawns, Pesticides, Irrigation, Trees, Soil, Water, Runoff, Vegetation, Native Plants, Trees, Recycle & Reuse, and Sustainable versus Not Sustainable Materials. At the end of this lecture you will have the knowledge needed to make better choices planning and maintaining your Home Landscape and doing your part to protect our environment for future generations. 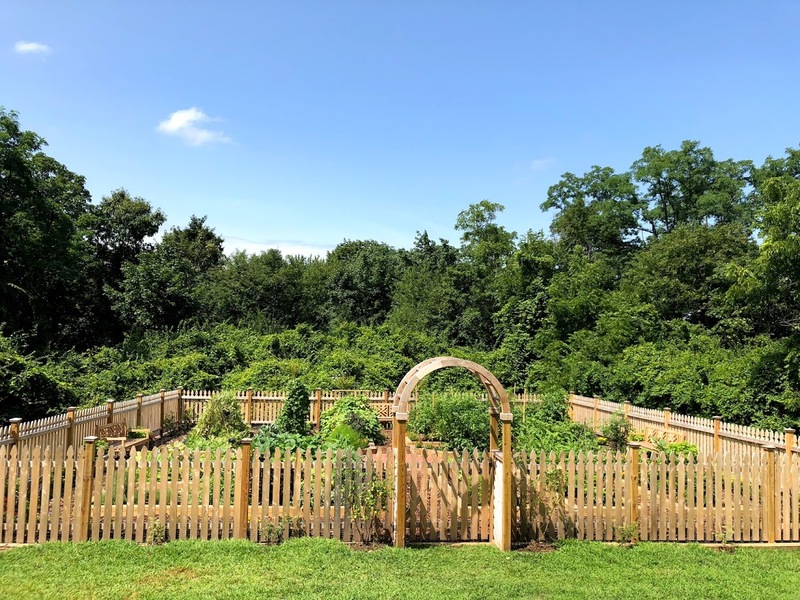 Learn to maintain your garden and fruit trees through the growing season during these special sessions in the Preserve’s beautiful vegetable garden and orchard overlooking the Long Island Sound. Topics include harvesting, pruning, weed/pest control strategies, mid- to late-season planting ideas and more. Explore the vegetable garden and orchard to discover the progress in early fall. No additional charge for Village Day guests. Why is everyone talking about natives? Gardening with well-adapted native plants is not only beneficial for the ecosystem, but also for growers. In this lecture, we will discuss what native plants are, how they differ from their non-native counterparts, and why they are important to consider when making plant choices for your landscape. The lecture includes examples of native plant gardens on Long Island, as well as a step-by-step process about how to incorporate native plants into your garden for Fall planting and the next growing seasons.